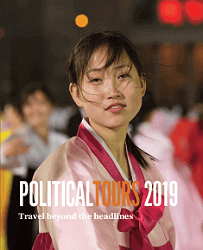 Former Independent Foreign Editor Ray Whitaker writes that “a political tour is the perfect way to get to grips with a nation’s recent history”. 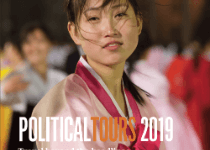 He joined us on our recent tour of Kosovo. His article can be found here.